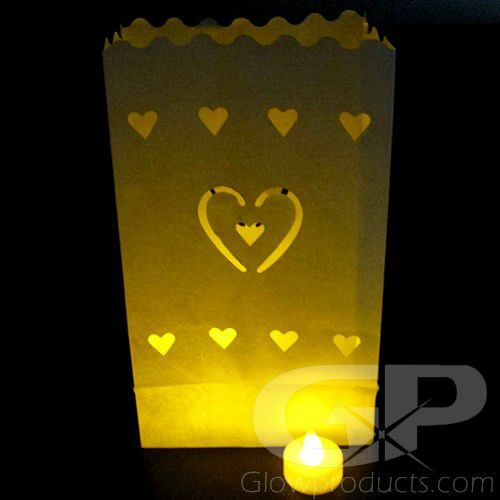 - Lighted Luminary Bag with Heart Shape Cutouts! 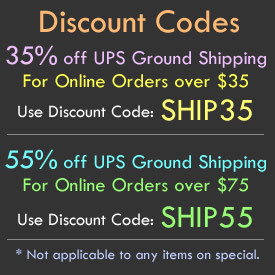 - Special Anniversary Parties! Valentines Day Parties! Can you feel the love tonight? 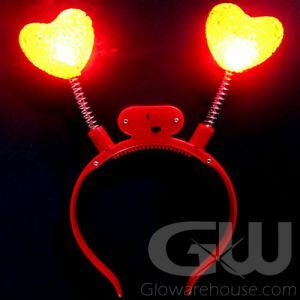 We can, with Glowarehouse.com's fun Glowing Luminary Bags with Heart Shape Cut outs! 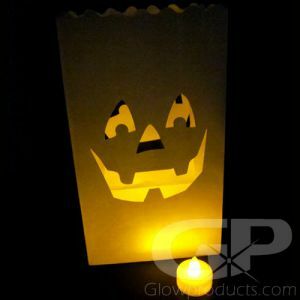 Each LED Lantern Bag comes with Two pieces of LED Tea Light Candles to light them up. 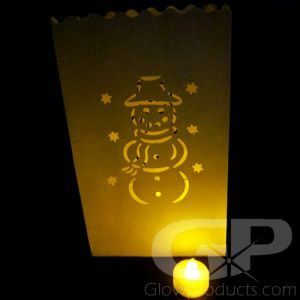 Just turn on the LED Tea Light Candles and place them into the luminary - setting up the lantern bags is so easy! 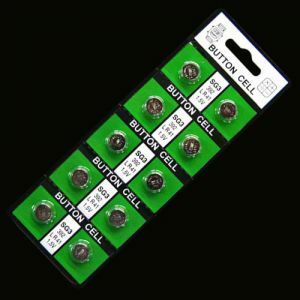 Each included Flameless Tea Light Candle comes with the batteries already installed and the batteries are replaceable too. 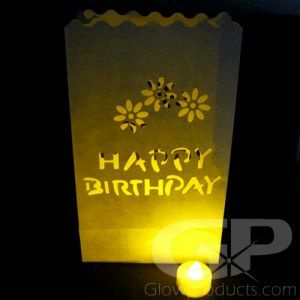 Make lighted paths for your party guests at your wedding or special anniversary party. 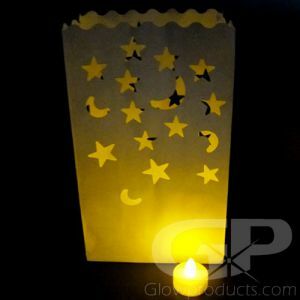 Make glow in the dark Valentine's Day centerpieces for your gala Valentines day event or decorate for your school's upcoming Valentines day dance! 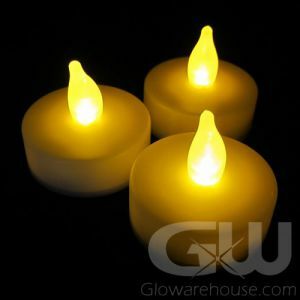 Or use them around the house and create a special romantic evening for your special someone. 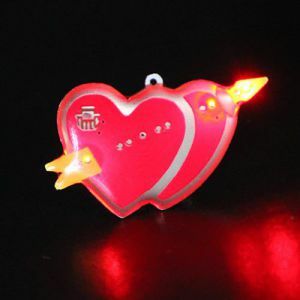 No matter how big or how small your event is going to be, we know you've got a big glowing heart inside you. 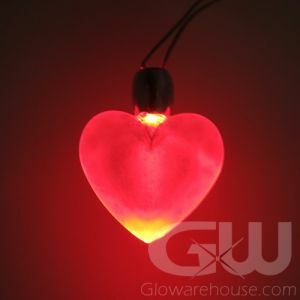 Make it a reality and show your love with glow in the dark heart design luminary bags from Glowarehouse.com!